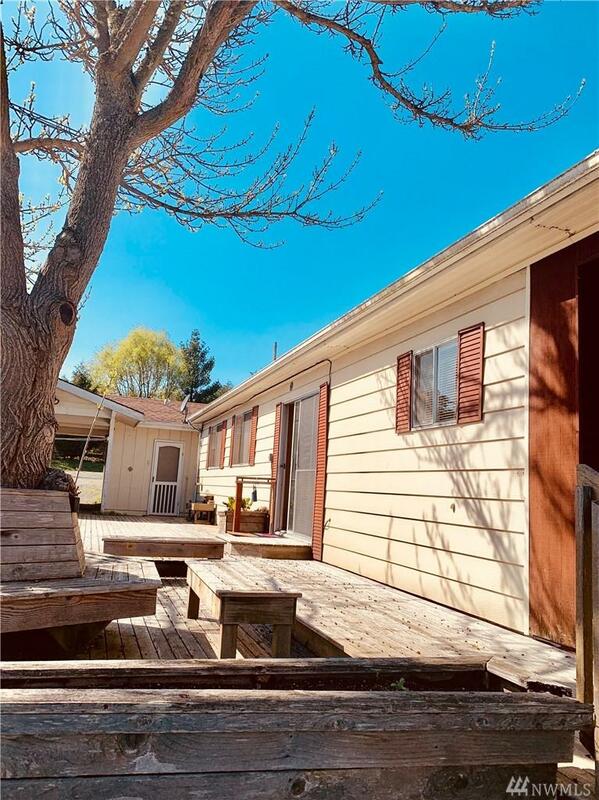 Perfect starter home in picturesque Port Townsend. 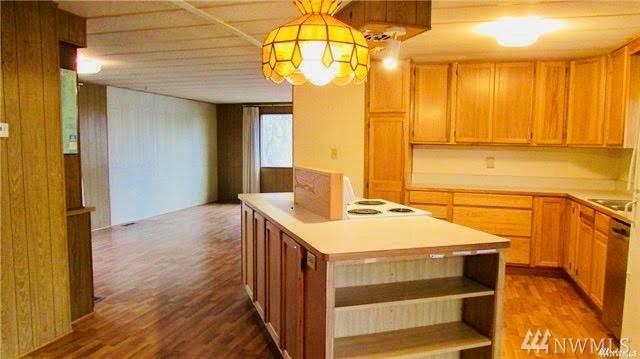 3 bedroom 2 bathroom manufactured home with an inviting kitchen. Very clean and move-in ready. Detached car port & studio with a bathroom is a bonus. Short distance to hospital, stores and bus line. 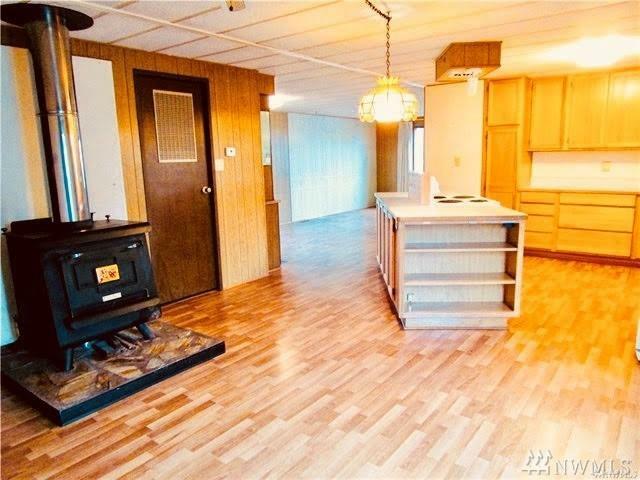 Cozy up around the efficient wood stove and enjoy the spacious living areas this home has to offer. Raised garden bed is ready for your summer vegetables to be planted and prepared in this wonderful kitchen and enjoyed on the expansive deck.